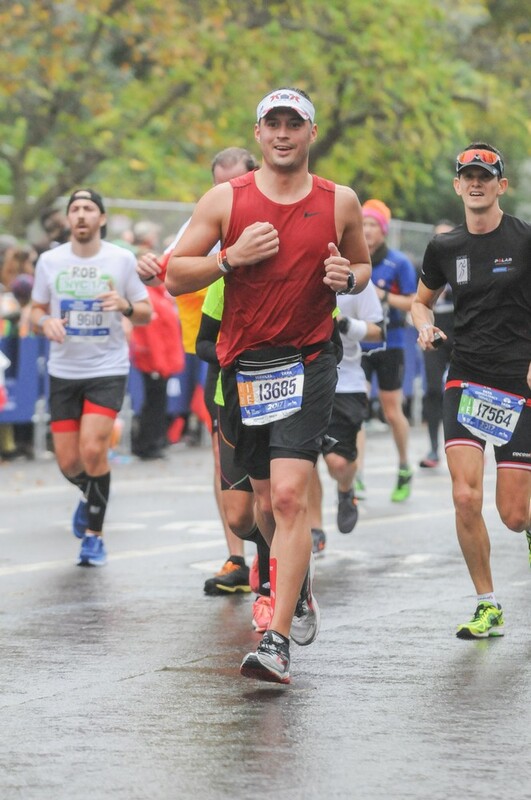 I'm an Ironman finisher and 2-time marathoner from Long Island. I grew up playing sports like hockey, baseball, and basketball competitively but had quit playing anything for years after college. In June 2015, a coworker talked me into running my first real 5K (also when I stopped smoking) and after my second 5k two weeks later, I decided that I was going to move up to a 10K. From that time, the goal to increase and do longer races kept growing. I ran my first 10K in September 2015 and did not stop there, deciding that I was going to follow my mom's lead and run a marathon. I hooked up with a local running group and was lucky enough to find some of my closest friends and some inspiring athletes when I did. This group not only helped me train for my first half marathon (NYC Half Marathon 2016) and first marathon (Marine Corps Marathon in 2016) but they also introducred me to the world of triathlon. My real passion for swimming (as a former lifeguard) and biking was found at that time and I have been lucky enough to train alongside these people and become one of the 1% of the population that has completed a full Ironman (Ironman Mont Tremblant 2018). 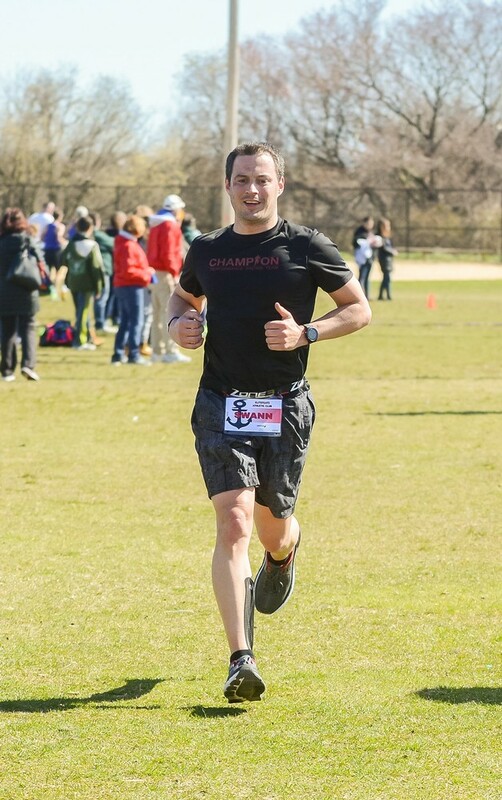 I am passionate about running and triathlon and spreading the word to as many friends and coworkers as I can about how it has transformed my life and helped me grow into the man I am today.